Three months can change your life forever. In 2002, Aleisha spent her summer serving God in Polandwith Josiah Venture. As a middle school teacher herholidays were free, and she felt that three months as a JVintern would give her some unique experiences she coulddraw on for the rest of her life. During the rest day of camp she met a young man namedBrian. He was a math graduate working in Denver asan actuary, but had taken two weeks to serve in Polandwith a team from his church. Right from the beginning,Aleisha caught his eye. She was energetic, cute, and full of passion for Jesus. Hewas impressed by her heart for the youth of Poland and thespark that seemed to occur whenever they talked. Puttingaction to his interest, Brian followed up to connect with herafter he arrived home. Six months later they were dating long-distance. Fast forward to 2017. 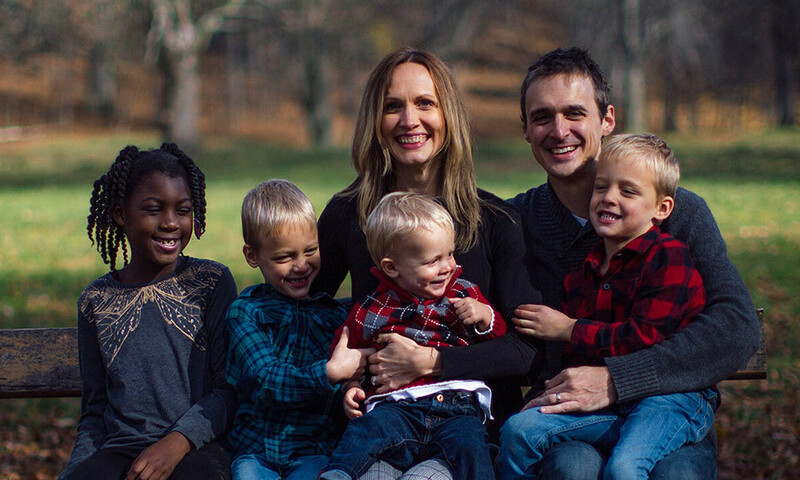 Aleisha and Brian are now married with four young children and are serving full-time with Josiah Venture in the Czech Republic. Brian is using his organizational skills to head up operations for JV, and Aleisha is in charge of our summer camp ministry, across 13 countries. This month, Aleisha has the unique joy of training 106 summer interns from 9 countries who will serve across the region in evangelistic camps and local churches. These interns join us at a crucial time in their development, when they are choosing career direction, life partners, and learning what it means to be a fruitful disciple of Jesus. Serving on a dynamic team, on the front lines of ministry, the truths they discover mark them forever and often change the course of their lives. Many end up on the mission field. Some even marry each other. Will you pray for these interns in a special way during the month of June as they have landed in Europe and are beginning their three months of service? Pray for safety, fruitfulness, but also that each of them will be personally transformed. Forever change is one of Jesus’ specialties.